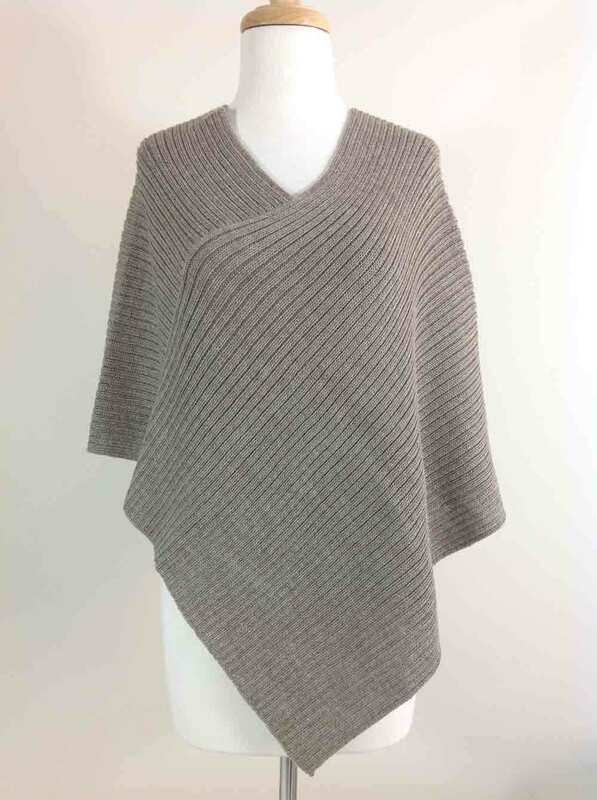 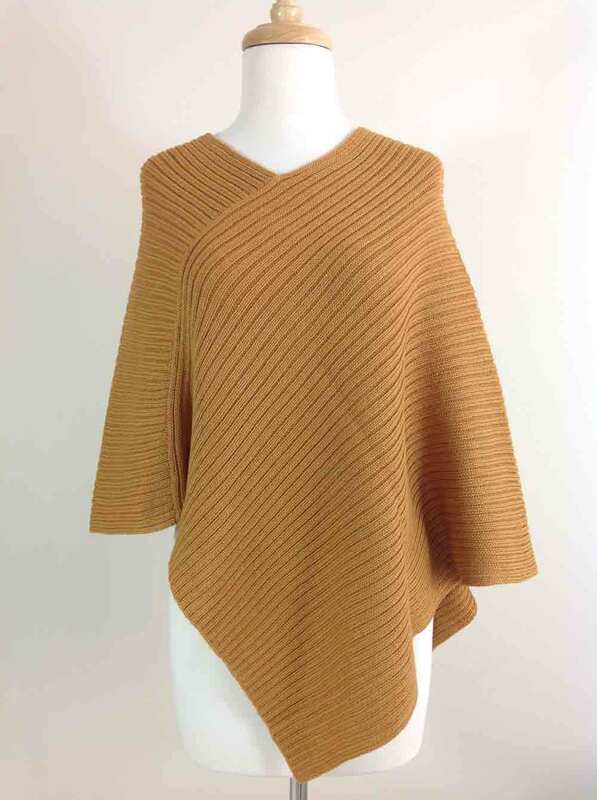 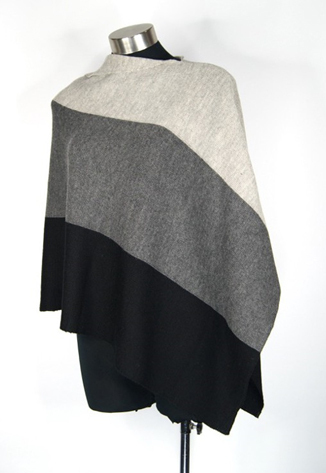 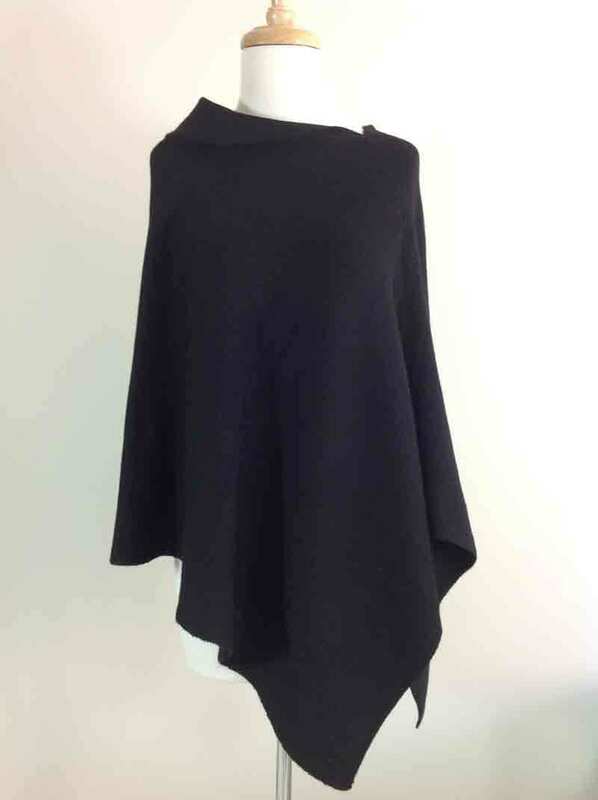 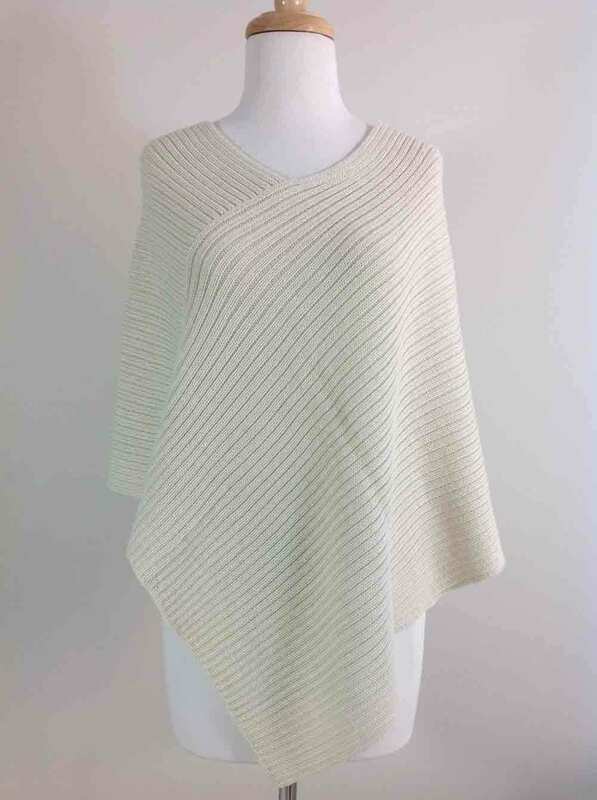 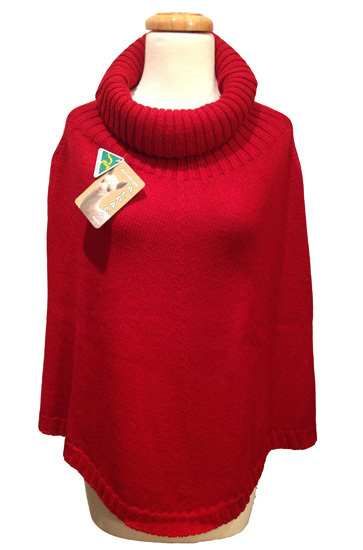 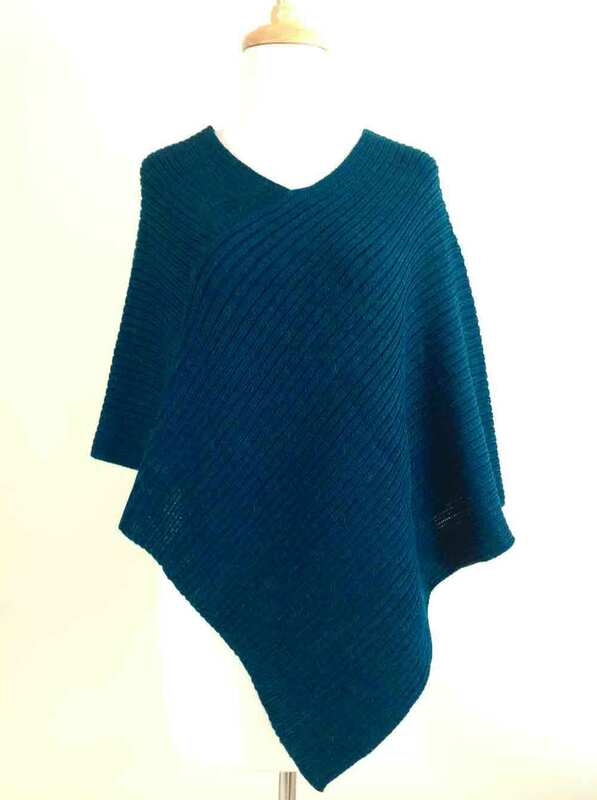 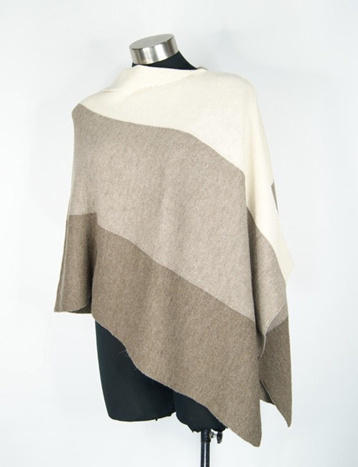 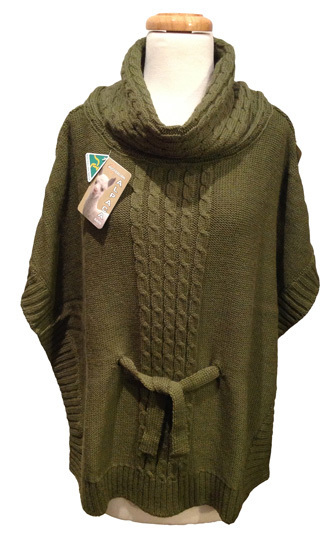 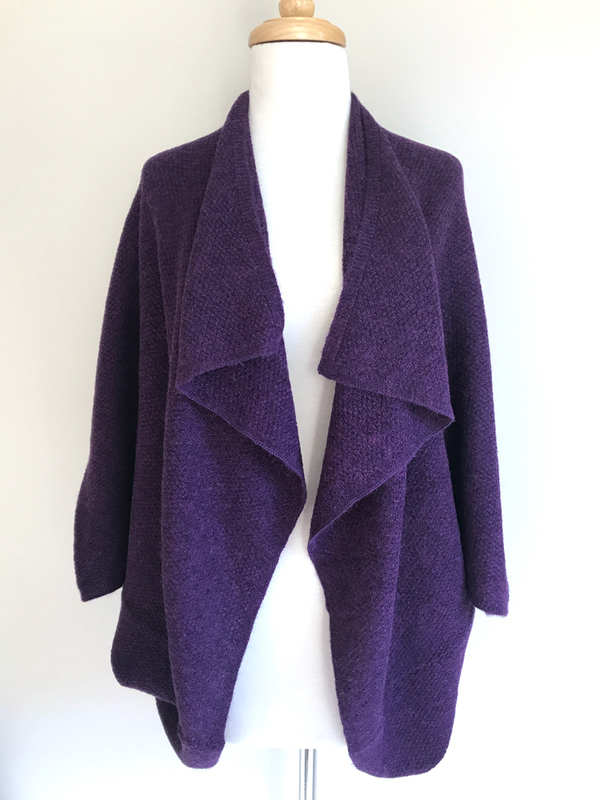 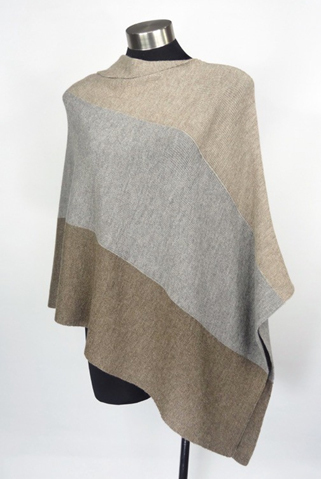 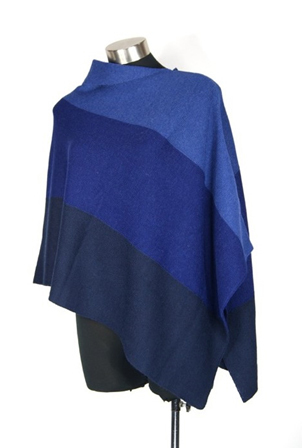 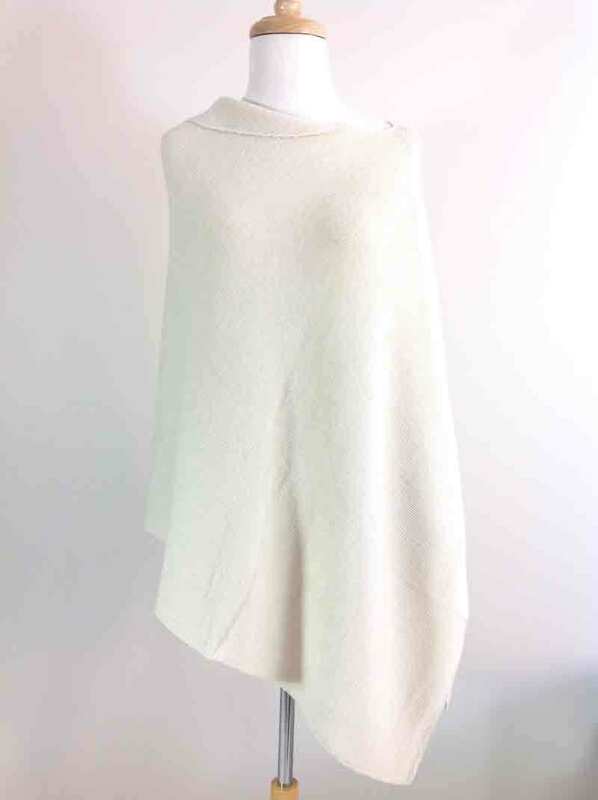 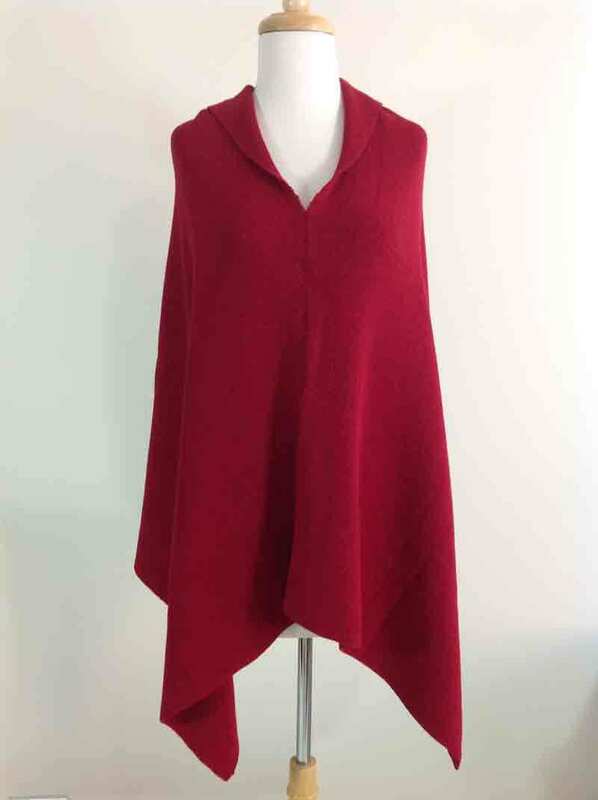 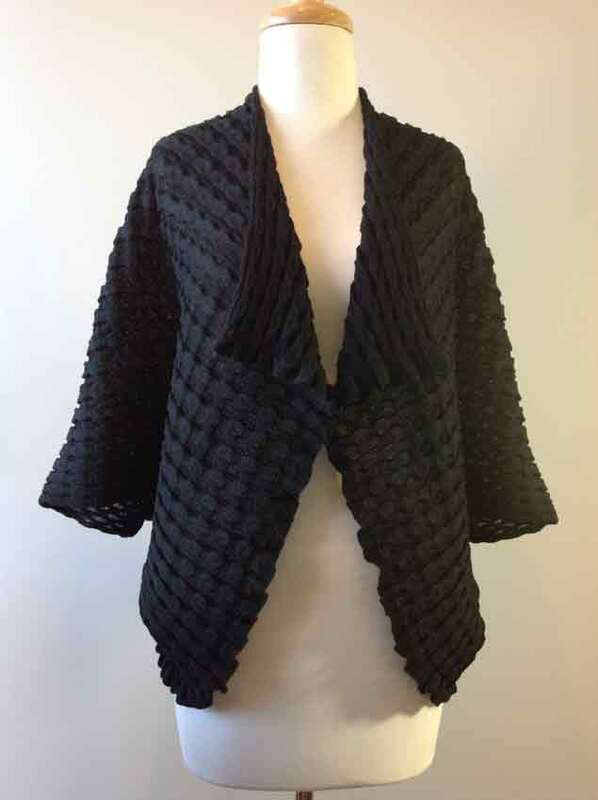 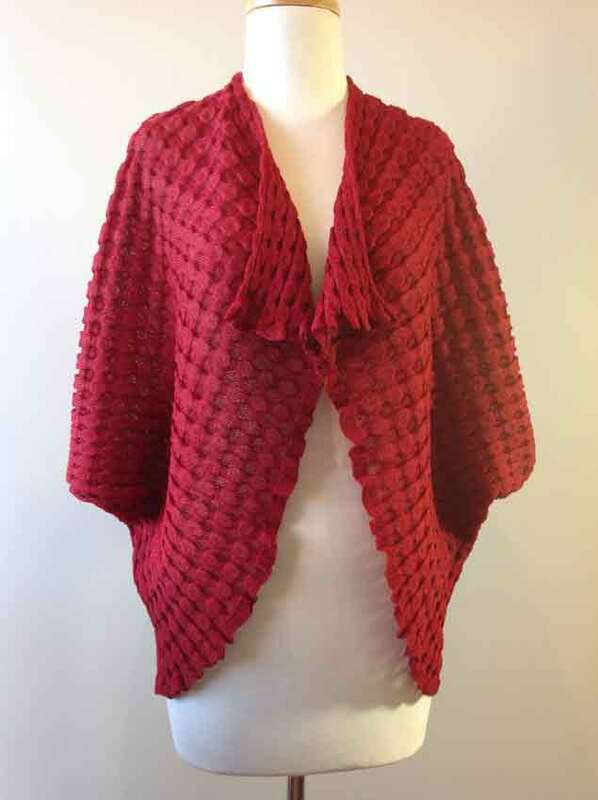 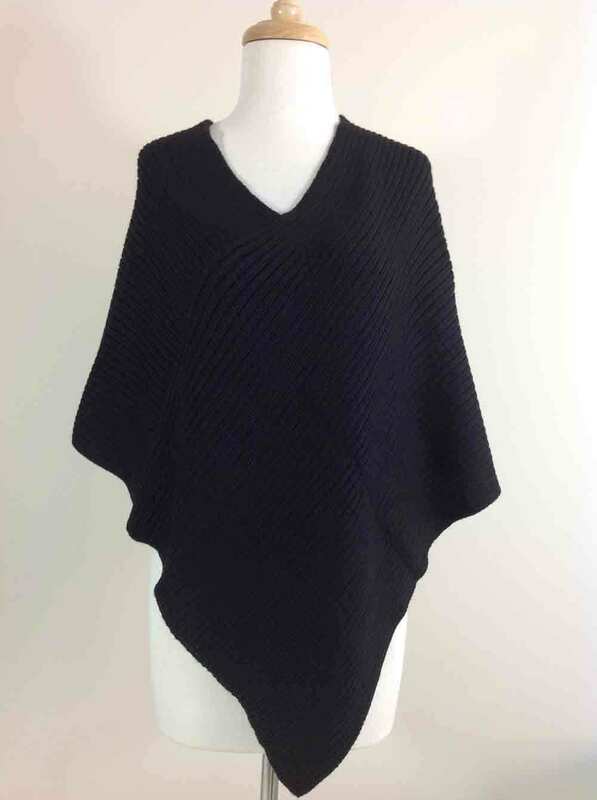 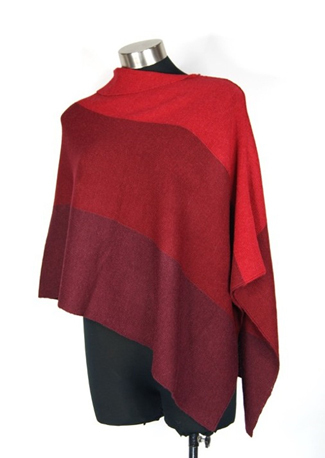 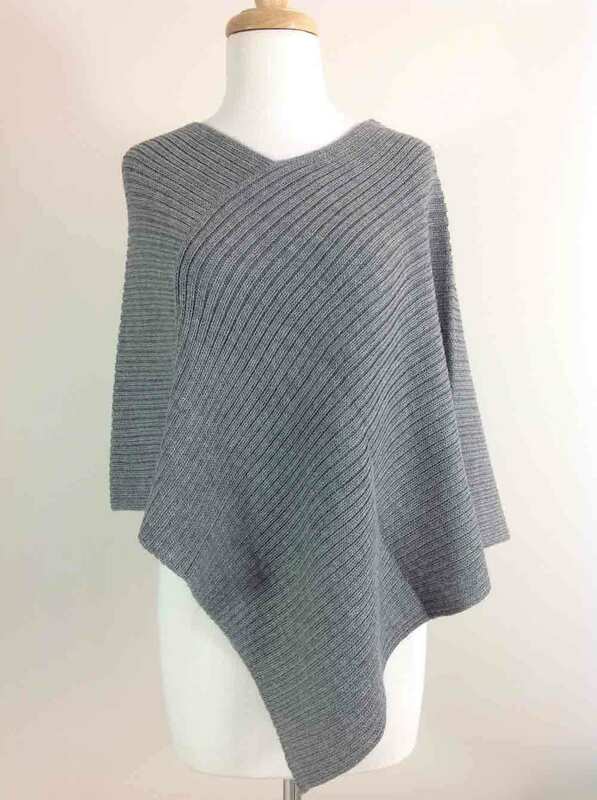 Everyone loves a poncho, they are easy to wear, versatile and the most comfortable garment you will own. 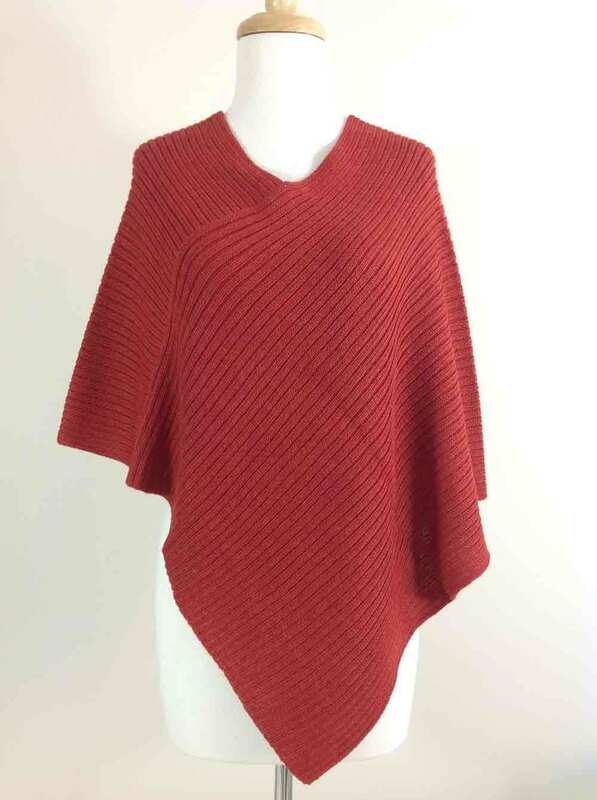 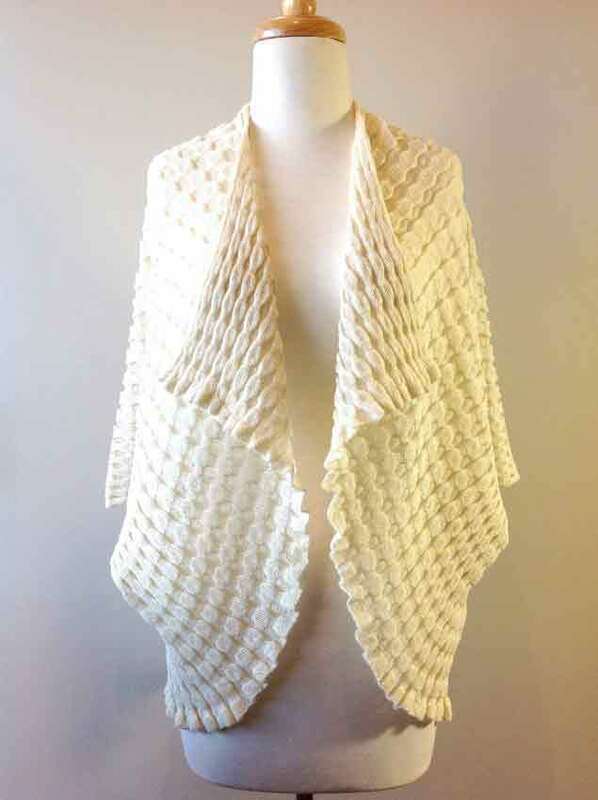 These ponchos are one size fits all, so make a perfect gift for that someone special. 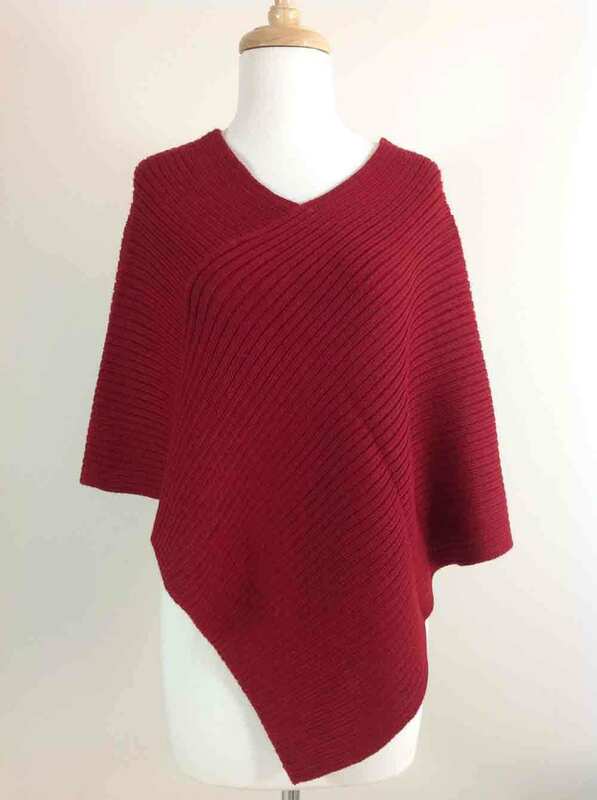 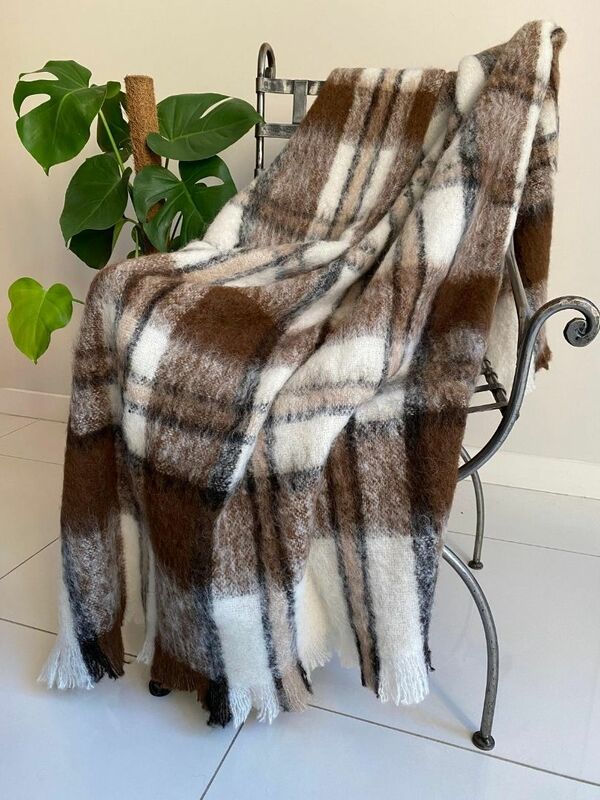 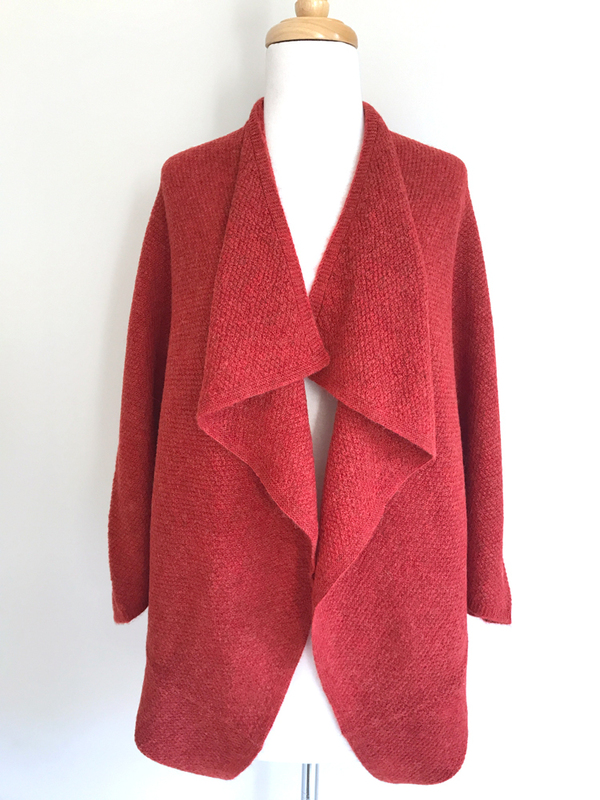 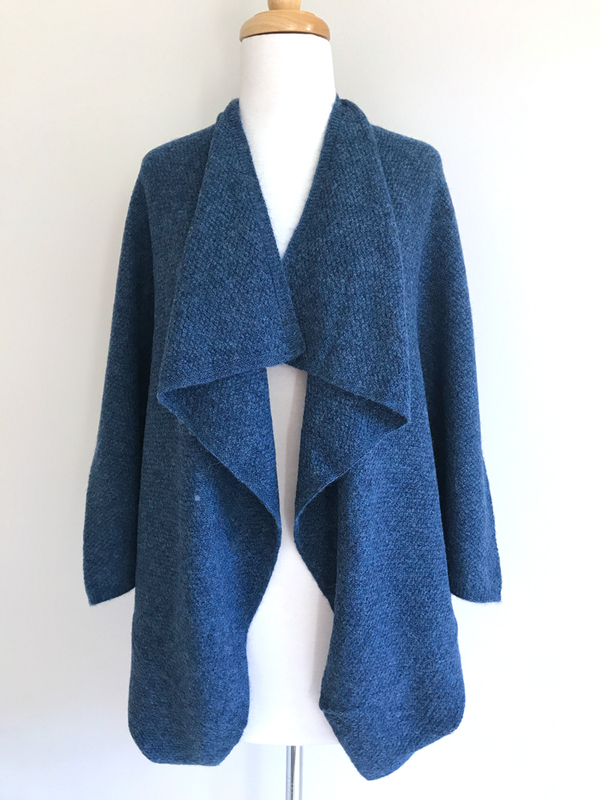 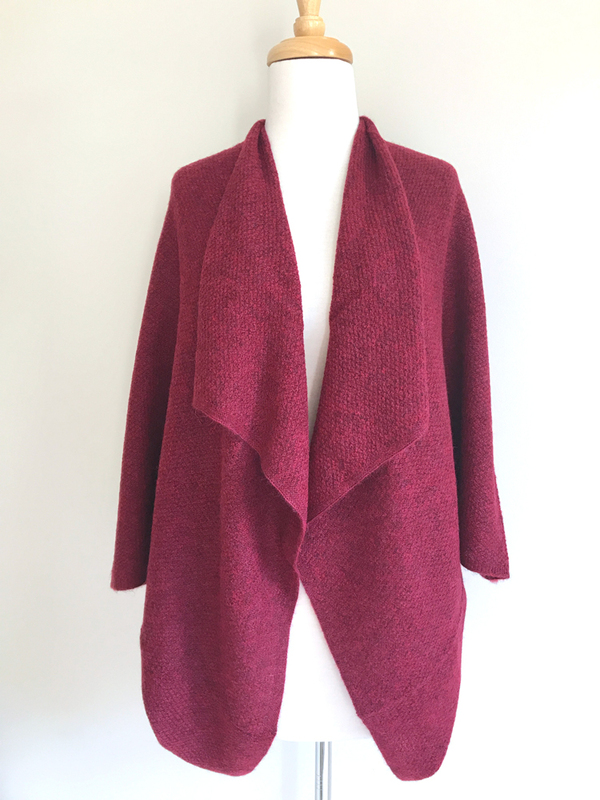 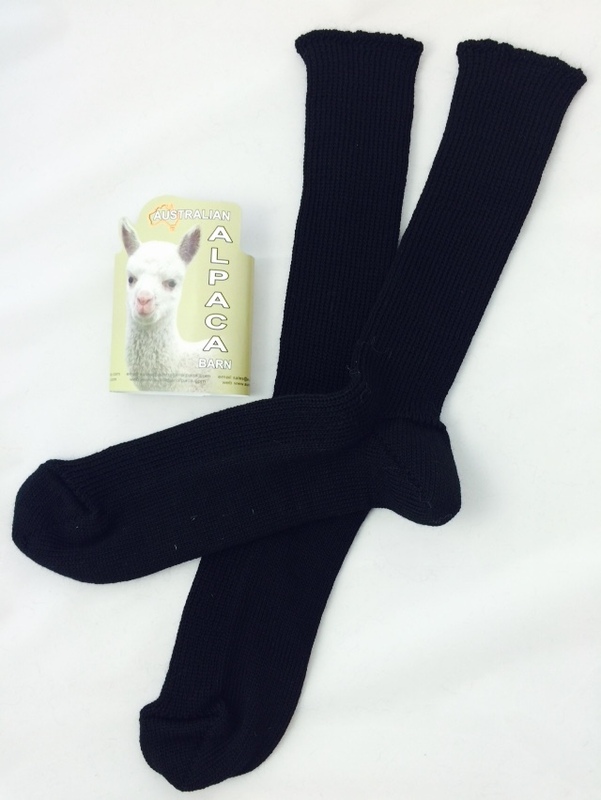 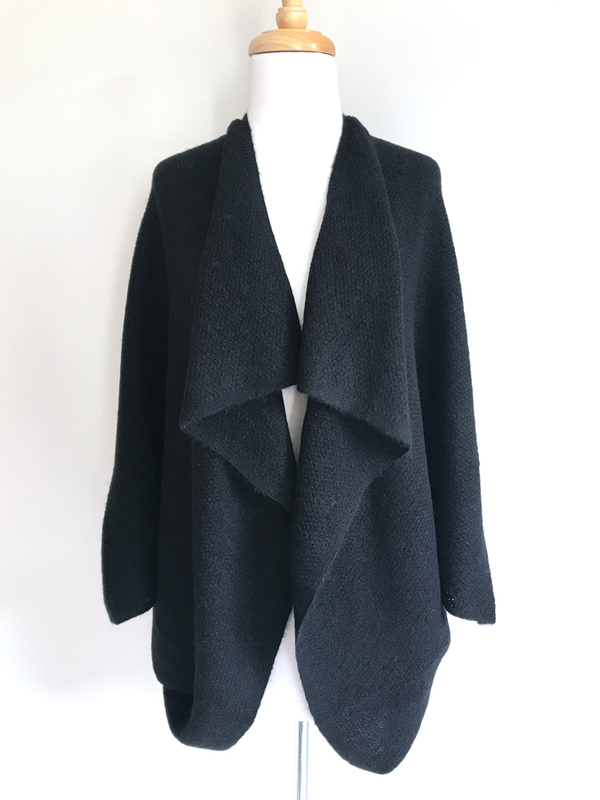 All of the Ponchos available here are Made from 100% Alpaca. 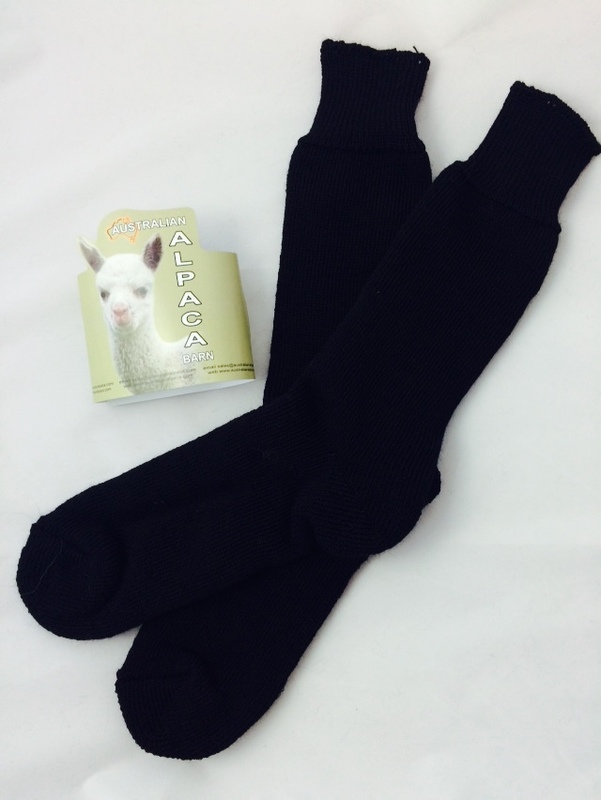 There is a style to suit everyone.